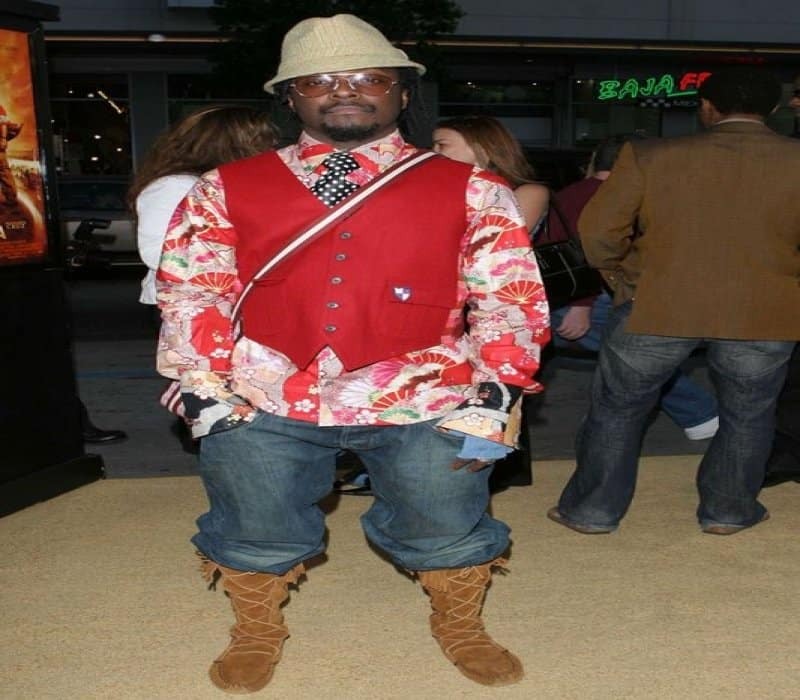 ﻿20 Celebrity Fashion Disasters That Will Make You Say Wot! Celebrities have access to the most expensive clothing from anywhere in the world; and when they can’t find something to suit their taste, they can have a designer create a one-of-a-kind outfit. Despite this there are times when the rich and famous simply miss the mark when it comes to fashion. Call it bad taste, zero sense of style or just a ‘bad day’, whatever the reasons may be, sometimes they just get it wrong. 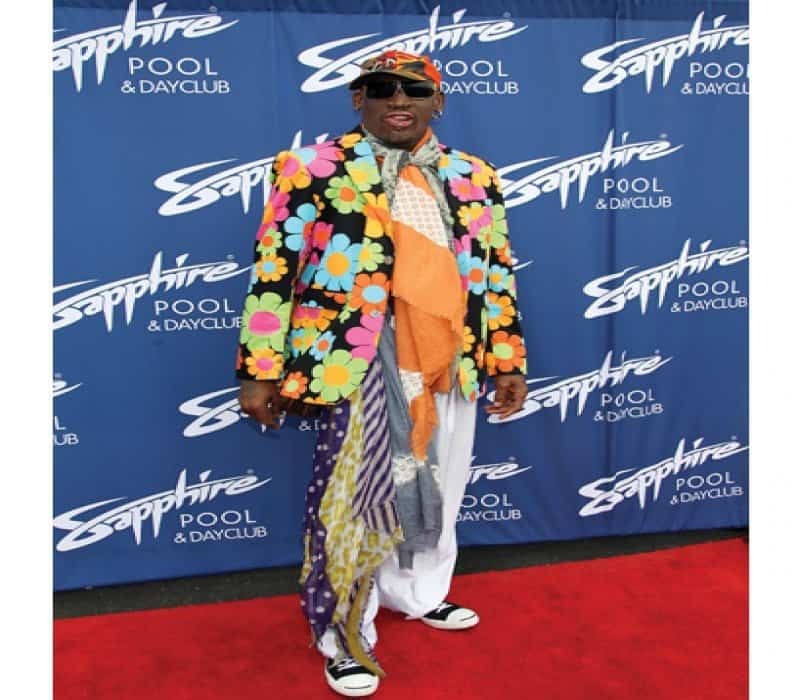 Here are some crazy and outrageous celebrity fashion disasters that will make you say WOT! The Russian actress clearly wanted to be make sure that she was seen on the red carpet by any means necessary. Bieber got a new box of crayons and decided to work some magic on his sweater. The British actor seems quite pleased with his attire at the Tony Awards, but we’re not. 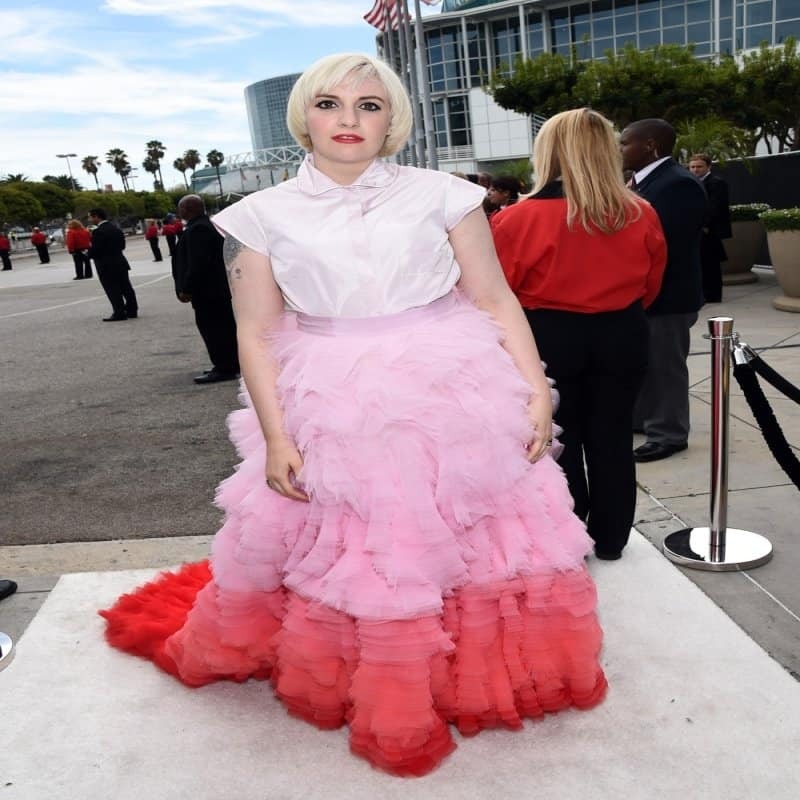 Some stars have one bad fashion moment, but Lena has had several. This is one of the most memorable. Beyonce’s younger sister is usually on point with her cool retro style, but not this time. Before she removed the dollar sign from her name, this type of dressing was normal for Kesha. Nothing to see here, just a regular day for Dennis Rodman. 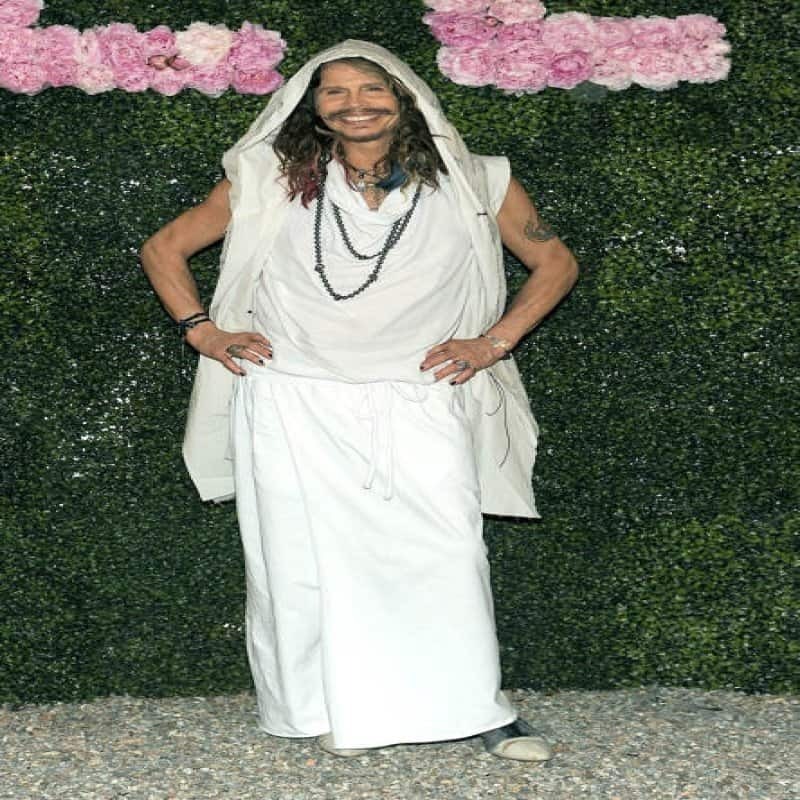 I think he was going for a bohemian-homeless, mixed with Jesus’ disciple sort of vibe. The mullet skirt, the platform boots, the weird thing hanging from her ear; is there anything not wrong with Robyn’s attire? It’s not clear why British model Katie Price decided to wear a pink pony outfit, but I’m sure she has a valid reason. 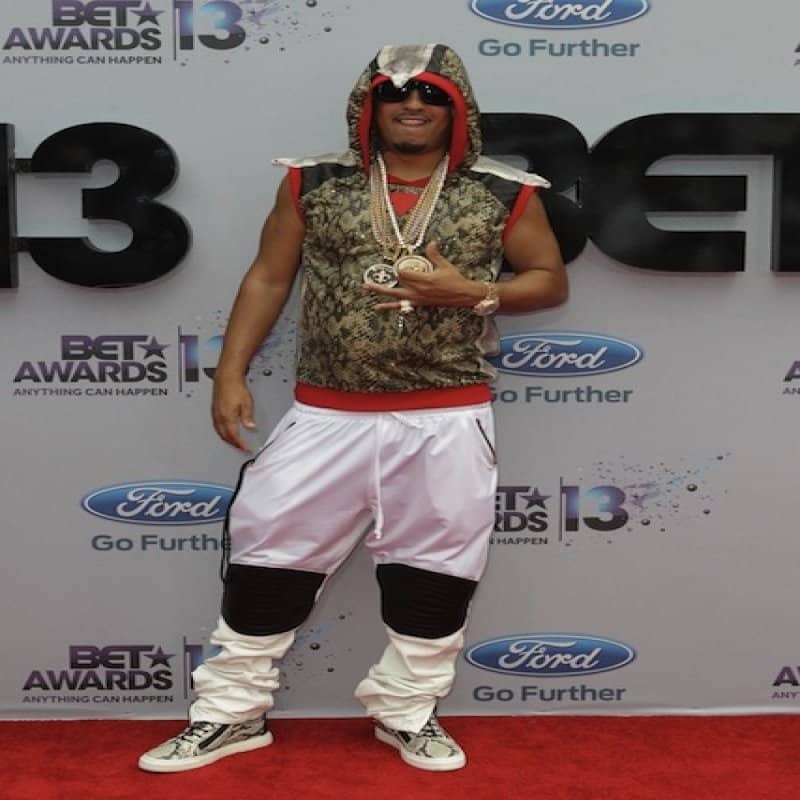 That awkward moment when French Montana lost his eyesight for a few minutes and had to get dressed anyway. Who knows what Madonna was thinking when she picked out this outfit! We have one word for you: toes! The singer should just stick to singing and let his stylist take care of his outfits. Rita loves Spongebob and she’s not afraid to show it. The designer knows how to dress a woman, but when it comes to dressing himself he has zero talent in that area. Leona Lewis is known for her sophisticated style, but this time around something went wrong. When Nicki first came on the scene, this was a normal outfit for her, thankfully she has tamed her wild style down a bit. Yes, you’re seeing right. Jaden is wearing a dress with a shorts underneath and a jacket over the entire crazy ensemble.